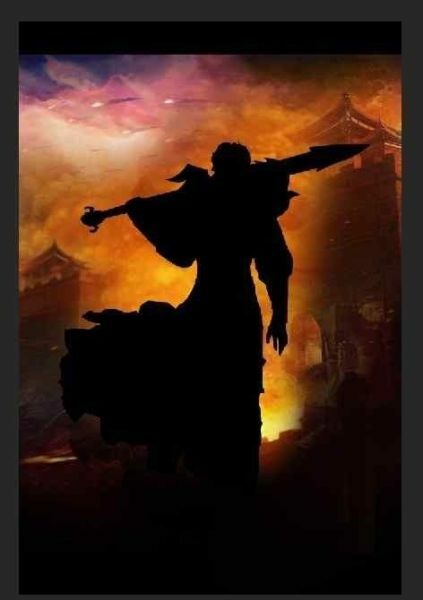 Korean star Song Seung Heon through official micro bo release news, said, a famous mobile game company in Asia and will make it a game in China and Japan and South Korea market promotion. The release of the game figures in the graph, preheat as Song Seung Heon into China’s propaganda. It is reported that the cooperation with the game, it is that Song Seung Heon into China’s first campaign, on the one hand is international fashion image of Song Seung Heon, and the game production style consistent. Because the game of the promotion is bigger, can bring about strong propaganda effect. At present, Song Seung Heon “when a man fall in love in the MBC shuimu play (Wednesday, aired on Thursday) has been ratings ranking first in the class, play, in China also become a major video sites of the king of the South Korean television dramas. Chinese fans of Song Seung Heon’s favorite, is also the important driving forces for the Song Seung Heon to speed up into the Chinese market. It is understood that the game, overhead crossing with sweet colourful beauty who lived in ages past, gaishi lean, invited painter of Japan’s top CARDS is bend force is made. Song Seung Heon will also through the troubled times to become one of the leading role.